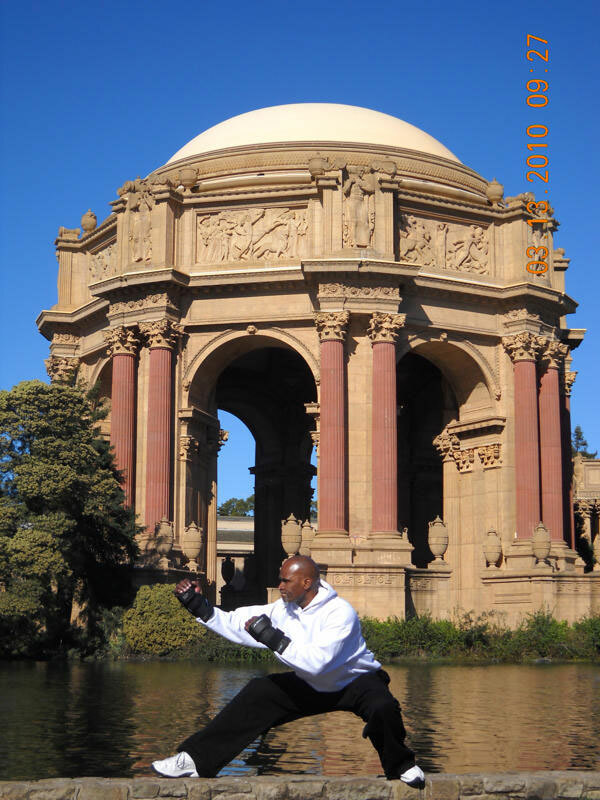 I am 5th degree black belt in Chinese boxing and a master of Hatha yoga. I have trained with martial arts masters worldwide and classically trained for yoga in India. I have used your weighted belt for years to help me develop my jumps and and postures in Hatha yoga training. I have also introduced the weighted belt to assist in my personal training and the equipment has set my training apart from others. I am currently offering a bootcamp involving Chinese boxing with your Club line. The Club Adjustable Hand-Wrist Irons provide a sense of freedom in my workouts as I can do exercises that cannot be done with dumbbells. In Chinese boxing, the hands are open and yet I still develop strength and power. I plan to add the vest and weighted conditioning pants to create an extreme workout. One reason I like the club Adjustable Hand-Wrist Irons so much is that they fit just like a metal glove and in martial arts most competitors are already accustomed to wearing gloves. Due to your Flex-metal the irons do not move or pinch, but stay with me in my movements.